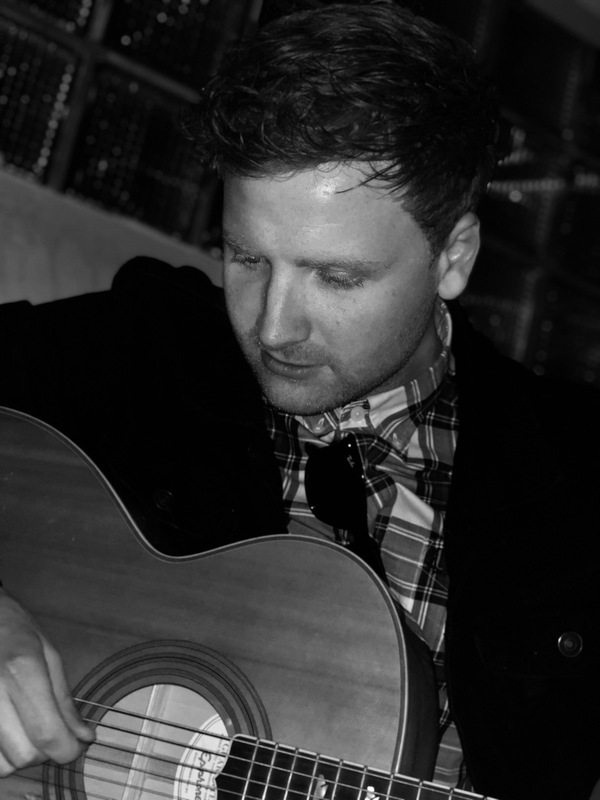 Matt is a Manchester based multi-instrumentalist who began his musical journey at the age of 4. By 21, he had amassed an impressive collection of All Britain and Ireland medals along with accolades and plaudits from audiences and peers around the country. 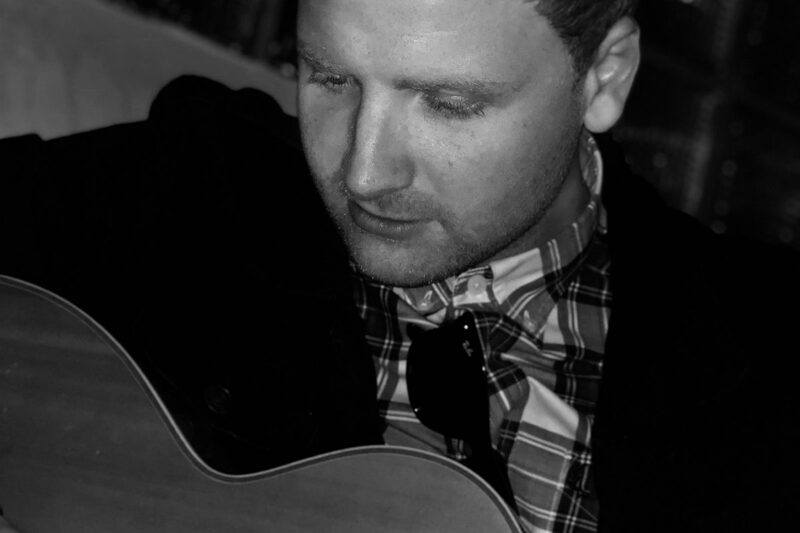 Having toured and recorded with some of the worlds most renowned Folk, Pop and Country musicians, Matt is especially excited to be part of the innovative and groundbreaking show that is ‘Murphy’s Celtic Legacy’.